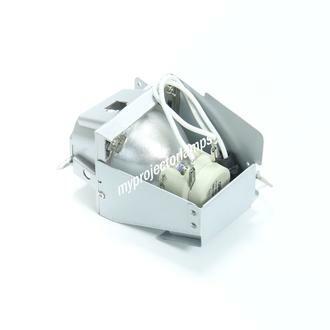 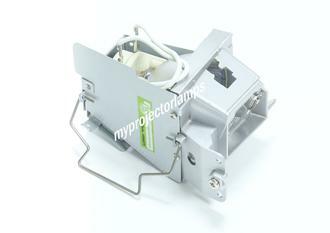 The NEC NP-VE303 is made from ORIGINAL** parts and is intended as a replacement for use in NEC brand projectors and is a replacement lamp for the alternative projector models listed below. 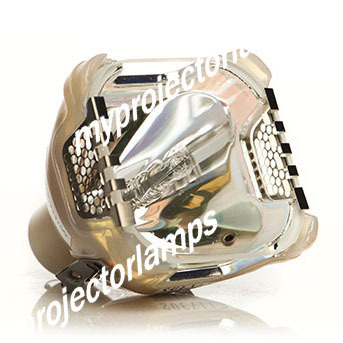 It has an average operating time of 5000 hours and includes a 190 Watt P-VIP lamp made by PHILIPS, USHIO or OSRAM. 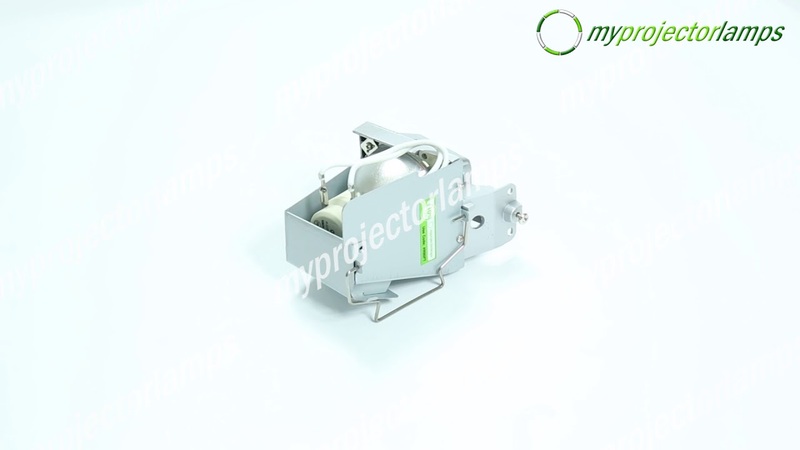 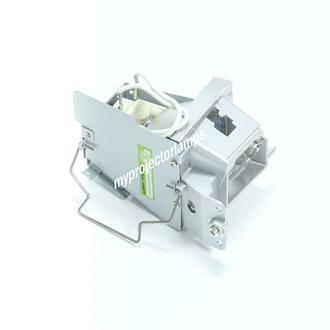 The MyProjectorLamp price is only $180.23 for the projector lamp. 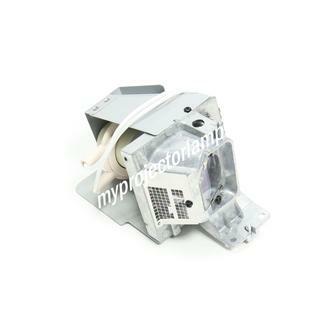 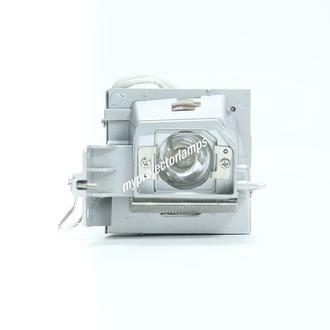 The NEC NP-VE303 and projector lamp module both come with a full manufacturer warranty.